Stop by the studio for a schedule or activities. We have 4 camps offered for 2017- Please click HERE for detailed info and registration flyer. Space is limited. Activities Based on: Pollack, Van Gogh, Renoir, Degas, Monet, Picasso & More! Activities Include: Cartooning, Acrylic, Pastels, Shoe Painting, Piñatas & More! Activities Include: Monkey Painting, Glow Light Craft making, Puppet Making, Frame Painting & More! Great camp for your budding artist! Each day we will complete a finished canvas- students will learn step by step technique for 3 of the days then have ‘painters choice’ on the 4th day. Lots of fun for all ages and skill levels. Join us for a class or schedule your own activity! Check out the options below!​​. 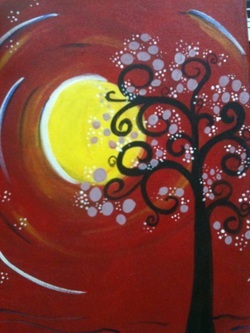 If you have a group of 12 or more painters, you can come paint at a discount! Please check out our Field Trips page for additional details. 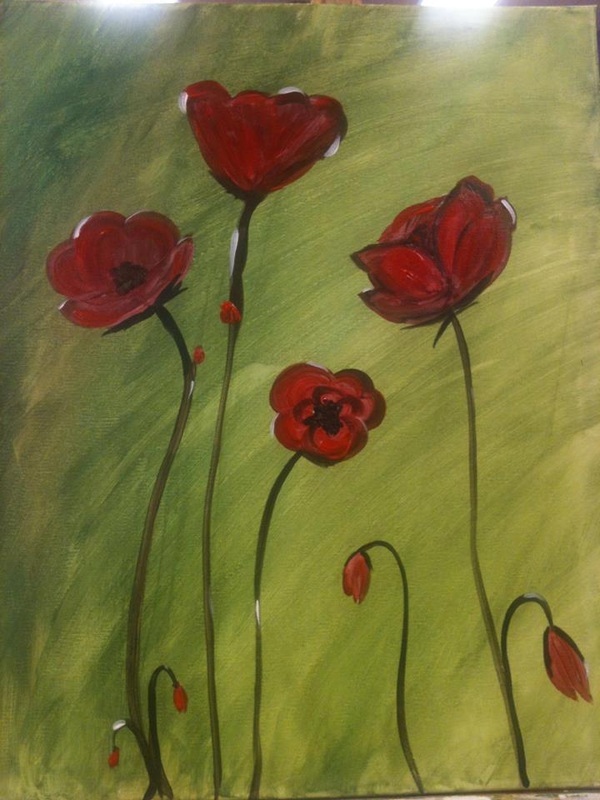 Please Note- this is a painting only class and not an available option for birthday/gift giving/refreshment parties. Please refer to the Party Page for those activities. Kids love to party at The Creative Canvas! Each birthday party includes an hour activity plus an hour use of the party area. Then, the kids get to sign our Bubble Wall to commemorate their event! 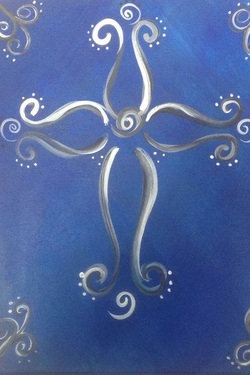 Prices start at just $80 for the first 8 painters!